A baby car seat is a portable seat, for a baby, that can be easily attached to your car seat and provide safety to your baby while travelling. In many countries, using a car seat for a baby or toddler is mandatory. 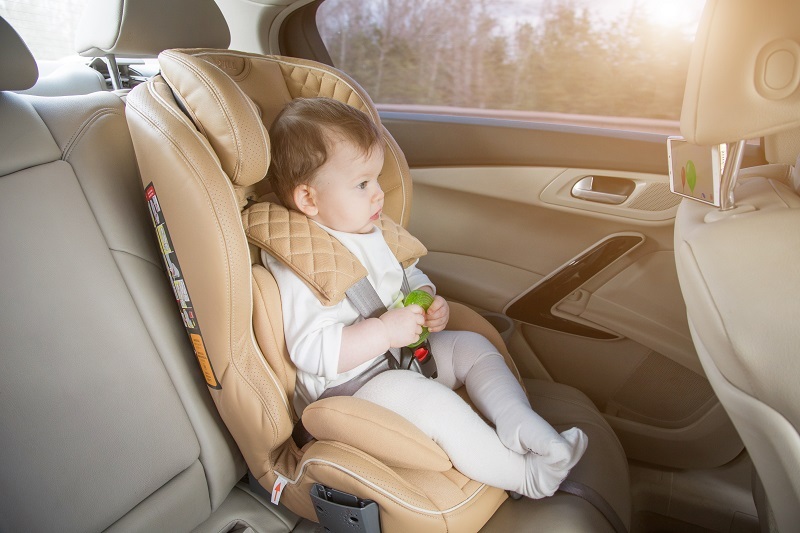 Baby car seats are the safest choice when traveling by car and it is advisable to buy a baby seat as soon as your baby is born. Install the car seat in the rear seats of your car and if you are using a booster chair, install it in the front seat and deactivate the air bags. Install the baby car seat facing the rear side till the baby is 9kg or manufacturer recommended age. The car seat should not be left unsecured in the car. Always use the car seat even for a short distance. Some baby car seats can degrade over time, so check the manufacturer’s advice on when to replace the seat. Select from the available lovely colors and different prints, select from the various sizes and for varied purposes, choose your baby car seat according to your liking but do not compromise on safety. A baby car seat must be chosen carefully based on your uses, requirements, baby size and budget. You can select the optimal baby seat for your infant from the several options available in the physical markets or on online sites. Check and try the car seat before buying. Some seats may not fit in your car properly. Always make sure that the car seat is properly installed. 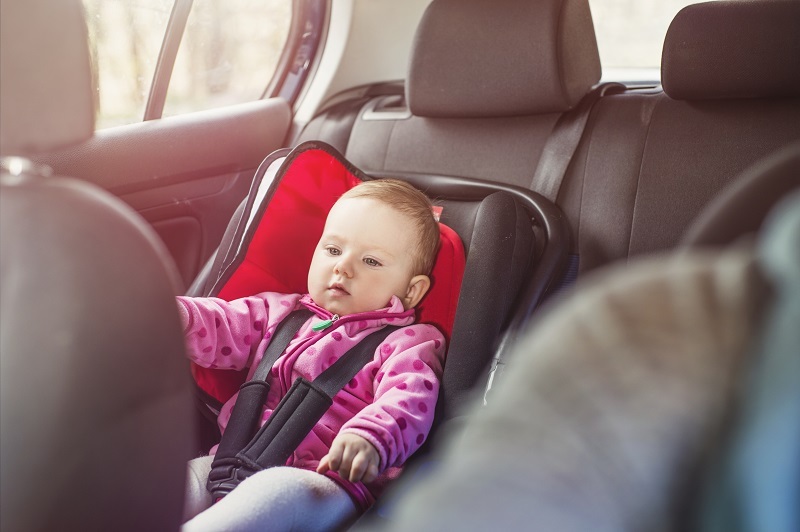 Avoid using second hand baby car seats as they may have damages that may skip your eyes and never compromise with your baby’s safety. If you want to use 2nd hand seats, make sure they are safe. This type can be used for a 1year to 1.5-year baby or up to 13kgs. It can be easily attached and detached from your car seat so if your baby sleeps in its seat you can easily detach it and can carry it home without disturbing the baby. If your infant car seat is a part of travel system, it can also be attached to the strollers or prams. When choosing infant car seat, make sure that it is properly covered with side cushion foam, which will protect the baby’s head and chest against side impacts. For optimum protection and proper breathing, the seat should be such that the baby can sit in it at an angle of 30 to 45 degree. It can be used for babies up to 4 years or 20kgs, or above. You can shift to a convertible seat soon after your baby turns 1 or you can use it from newborn days. This type of car seat is heavier than the infant ones. It does not have handles, so you cannot carry it outside your car, it stays in the car. If you are a would-be mother or mother of a new born thinking of buying a baby car seat, we hope the above information would be helpful for you.